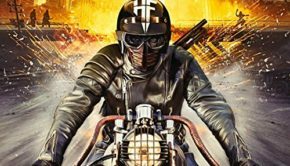 New Wave of British Heavy Metal (NWOBHM) legends and all-around heavy metal heroes Saxon have a new album out, titled Thunderbolt. 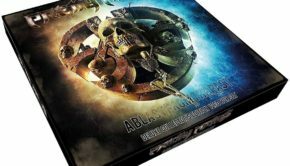 Now with the average band active since the ‘70s, a new album – their 23rd studio release to be exact – wouldn’t be a terribly exciting development. 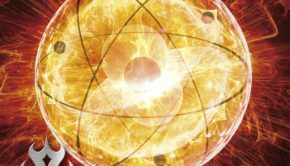 Saxon though has had something of a rebirth in the 21st century, releasing a series of incredibly strong albums. New Saxon albums are always exciting, and the band never keeps us waiting too long. Thunderbolt doesn’t offer much in the way of surprises, but that’s a good thing. Saxon has pretty much perfected this kind of straightforward heavy metal, and this album is very much up to their standards. It’s loaded with melodic, epic tunes about gods, vampires, wizards and war, all delivered impeccably by Biff Byford, who’s as much storyteller as singer. “Speed Merchants” is a nod to racing drivers, and has a vibe reminiscent (intentionally, no doubt) of the old Wheels of Steel sound. The album’s closer – “Roadie’s Song” – is a bit silly, but Thunderbolt’s other hymn to the genre “They Played Rock and Roll” is a rocking tribute to fallen brethren in Motorhead. 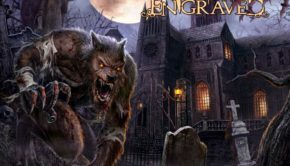 Other highlights include the pounding title track and the heavier than usual “Predator,” which features guest growled vocals from Amon Amarth’s Johan Hegg. Hearing Hegg’s growl against Biff’s clean style was a real treat. Saxon may be treading safe and familiar ground here, but they always do it with such heart and energy that you really can’t complain. This is a band that knows who they are and knows how to craft a kickass heavy metal record every time out of the gate. 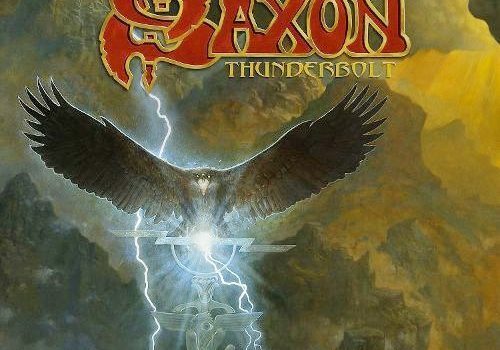 Whether you followed Saxon back in the ‘80s or came along more recently, you know what you’re going to get out of Thunderbolt, and you know you’re not going to be disappointed. Edition Notes: There’s a 2-CD version of Thunderbolt that has a bonus live disc. Given the sheer volume of Saxon live material lately, that’s probably not much of an inducement to spend the extra dollars over the single-disc version. 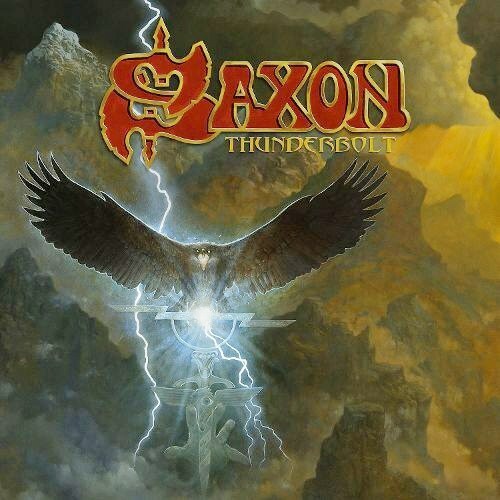 Saxon: Thunderbolt (Silver Lining) Justin G.